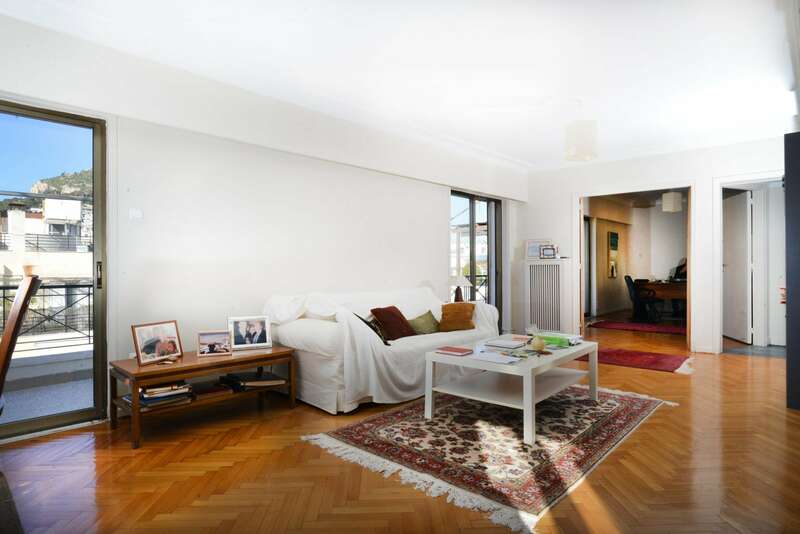 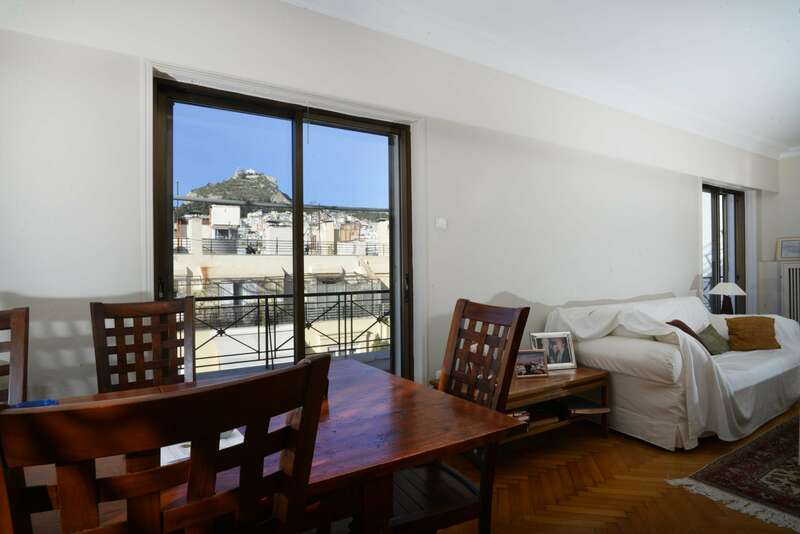 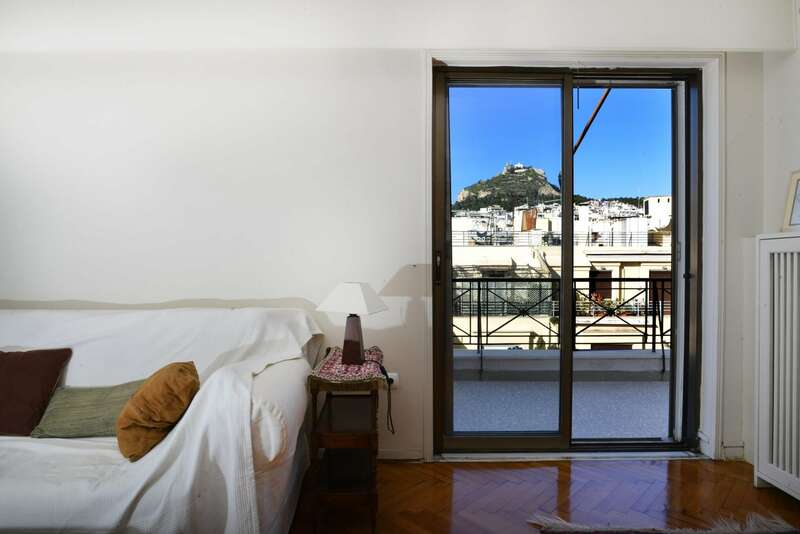 A nice penthouse apartment in the prestigious area of Anaktora overlooking Lycabettus hill. 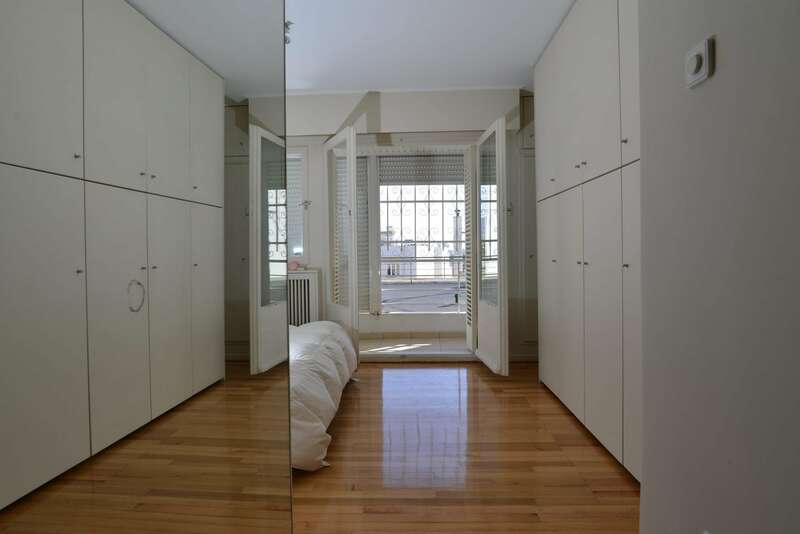 The apartment has 149 sq.m. 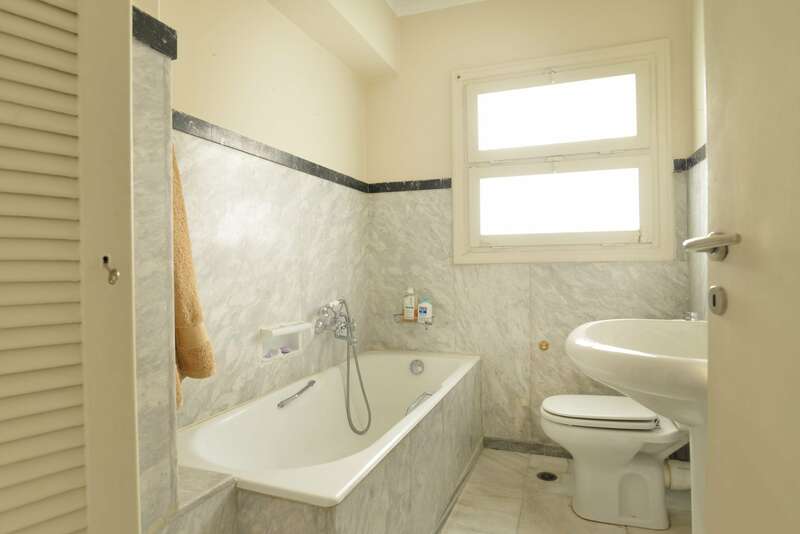 and includes a large living area, 2 bedrooms, one of which with a bathroom, an extra bathroom, a kitchen and a maid?s room with toilet room. 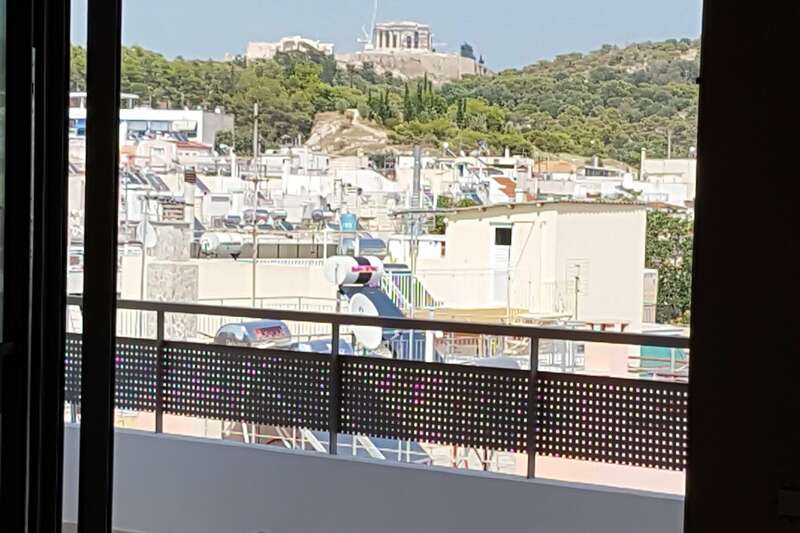 From its terrace it offers a very nice view of the hill of Lycabettus. 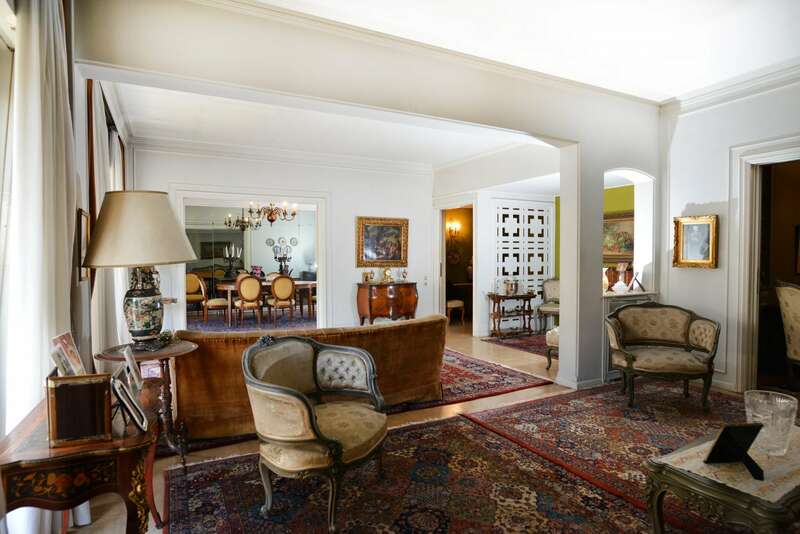 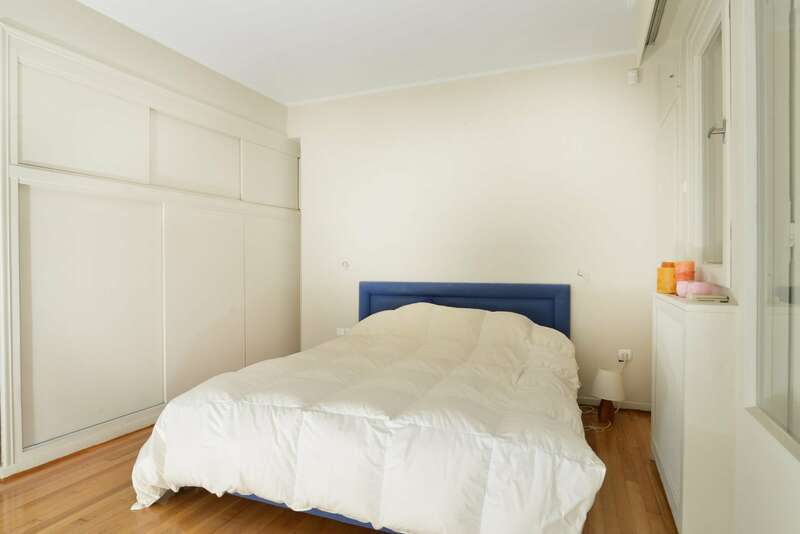 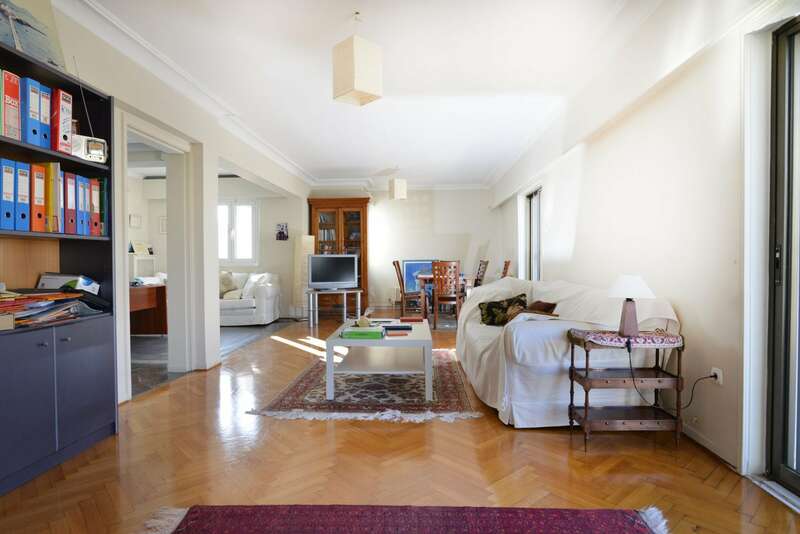 A nice property in one of the most safe and prestigious streets of Athens in need of renovation.